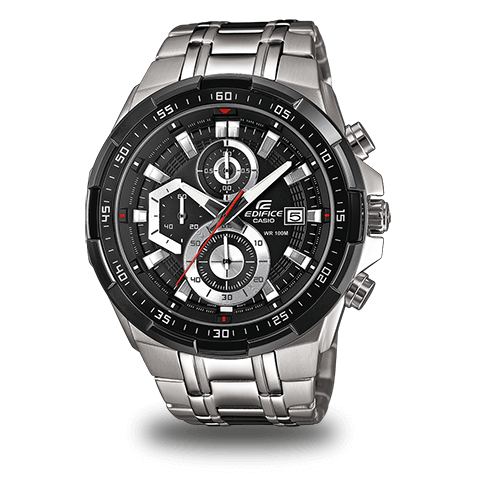 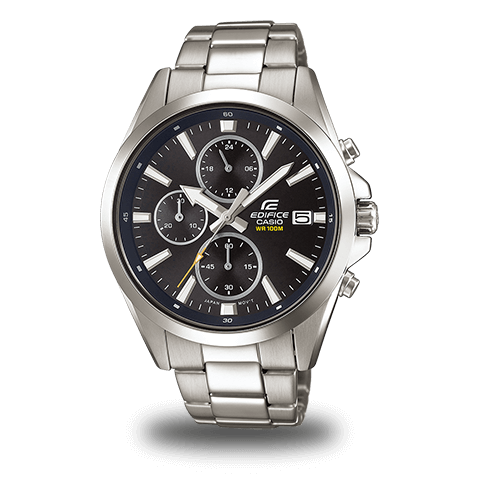 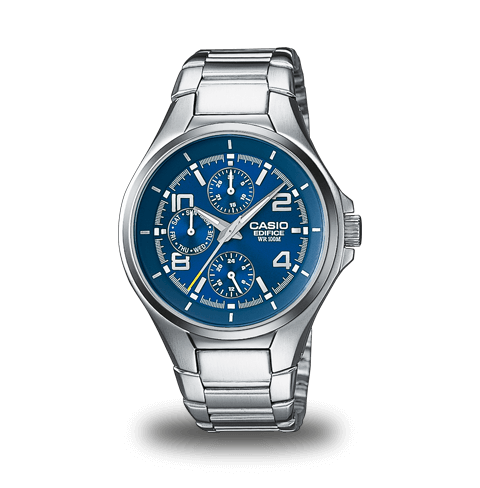 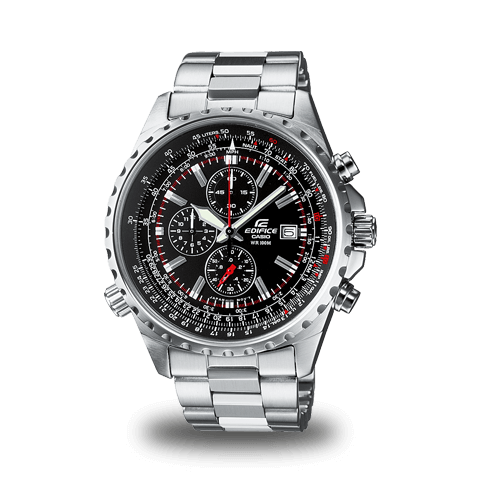 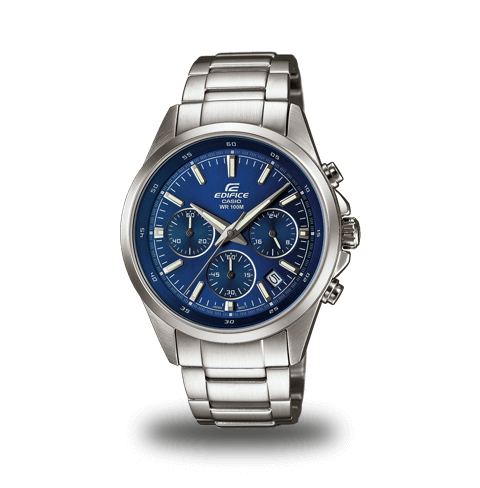 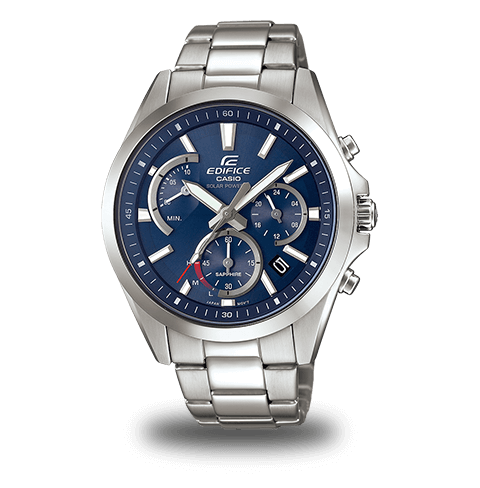 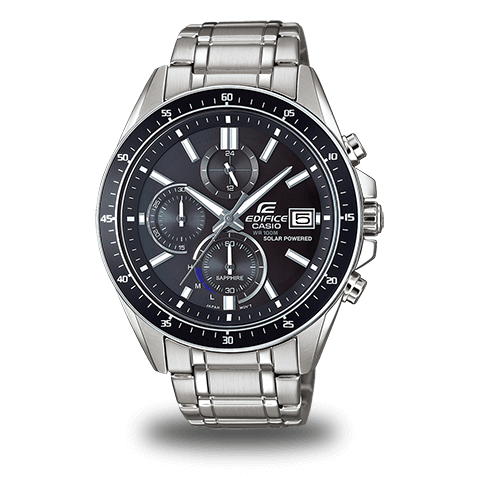 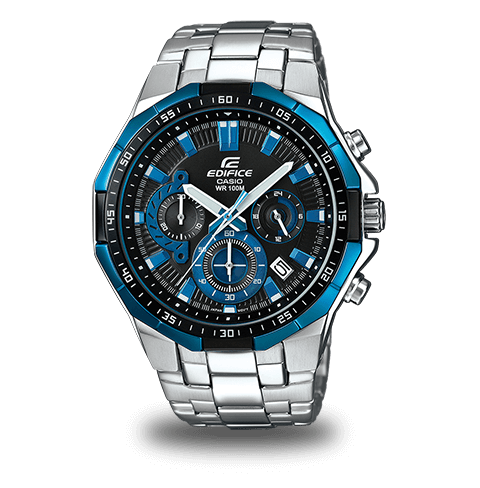 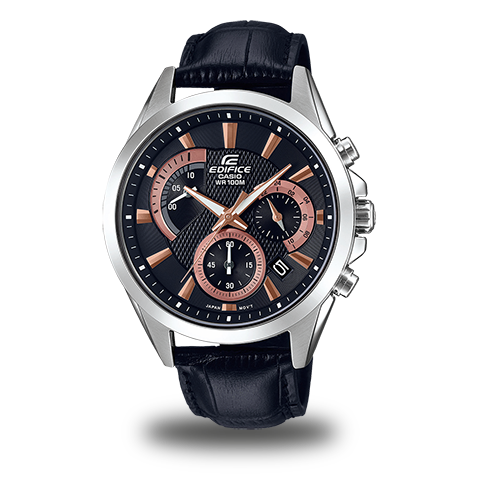 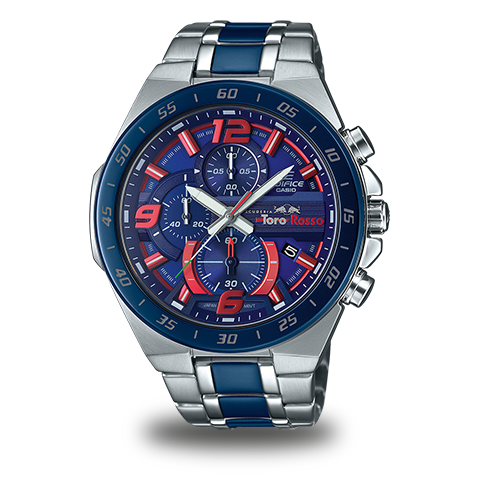 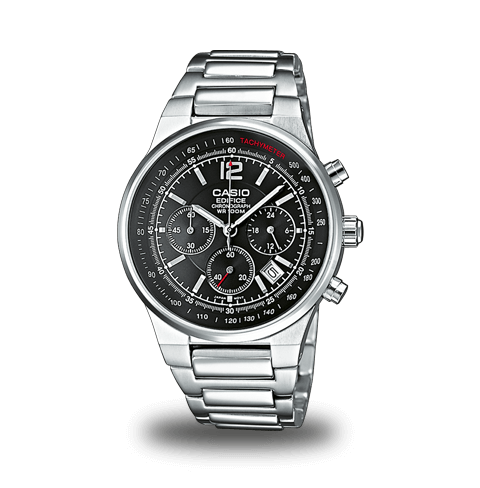 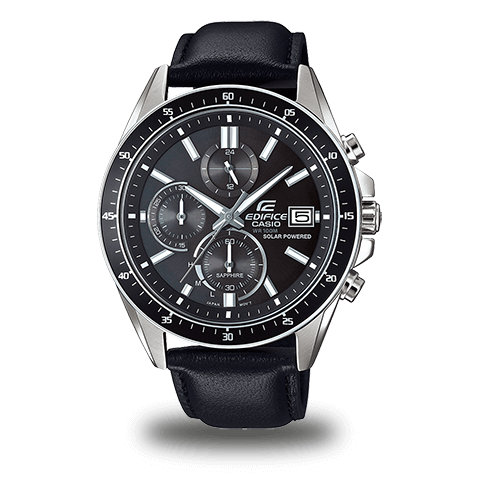 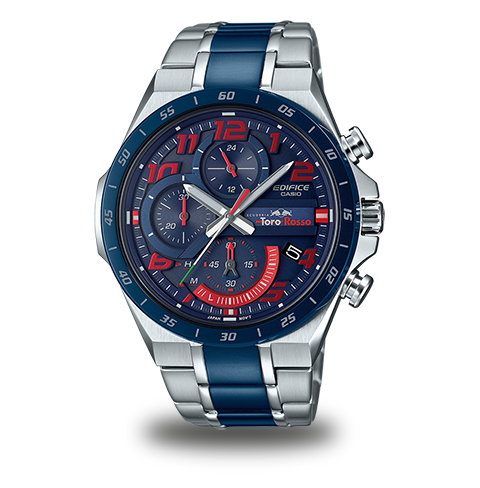 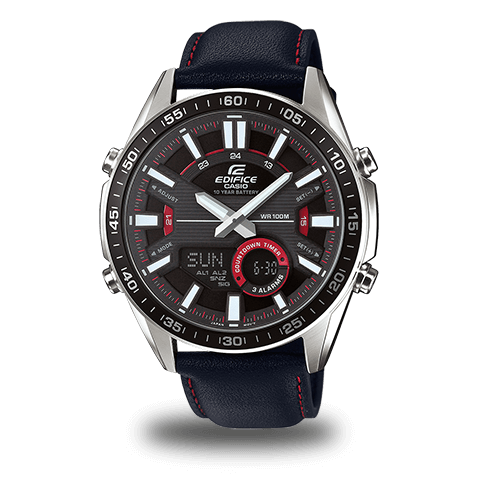 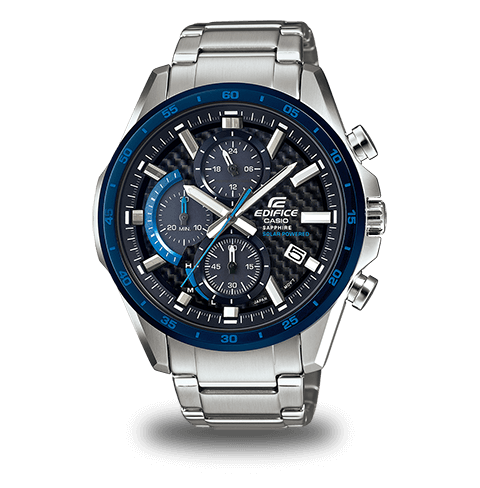 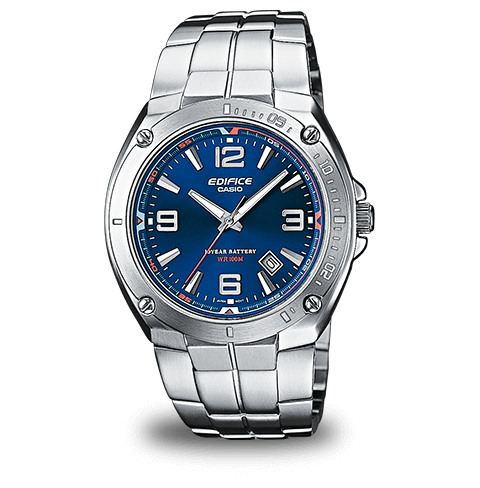 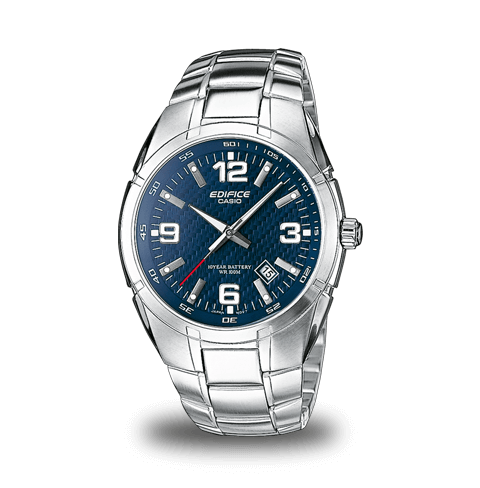 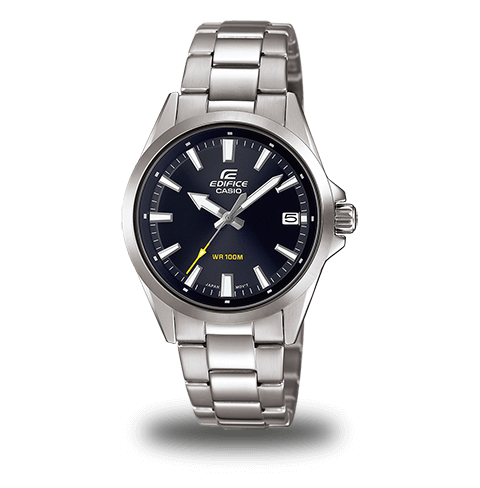 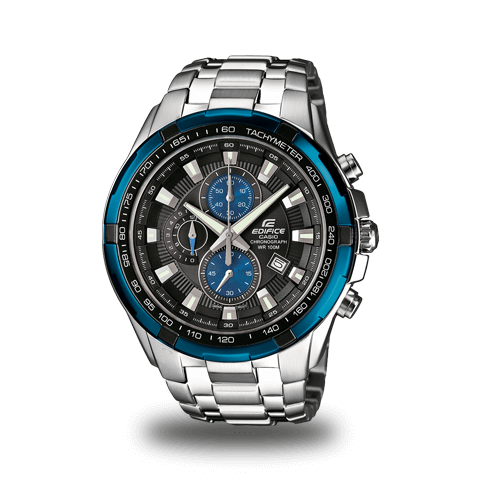 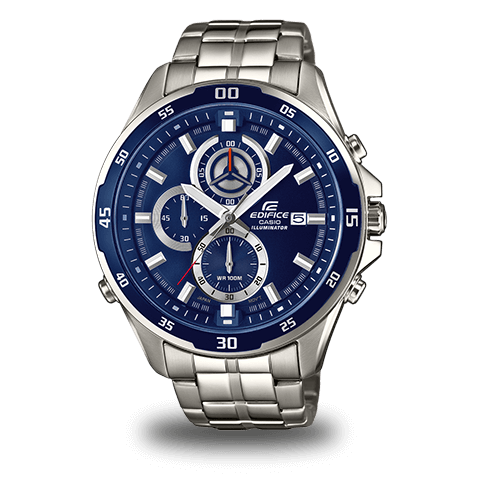 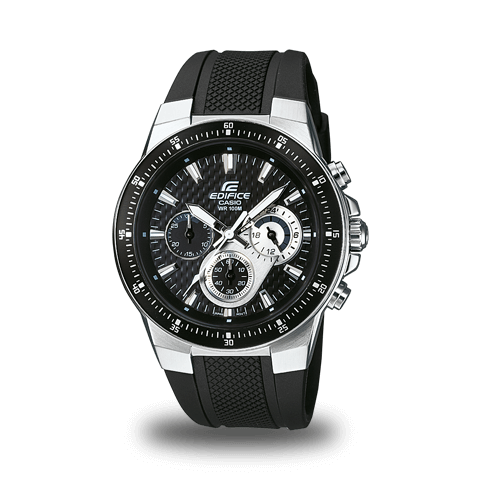 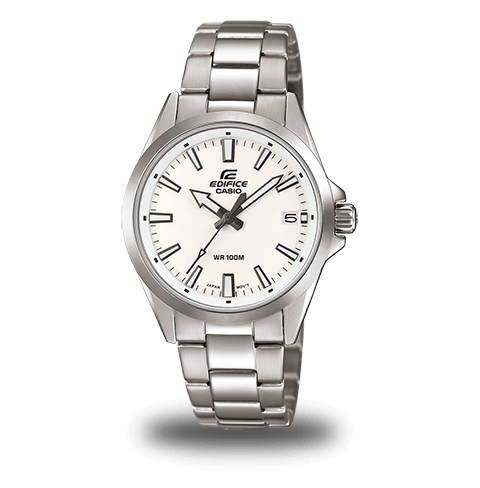 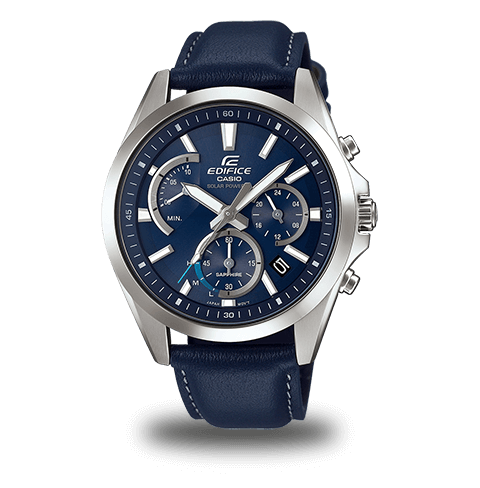 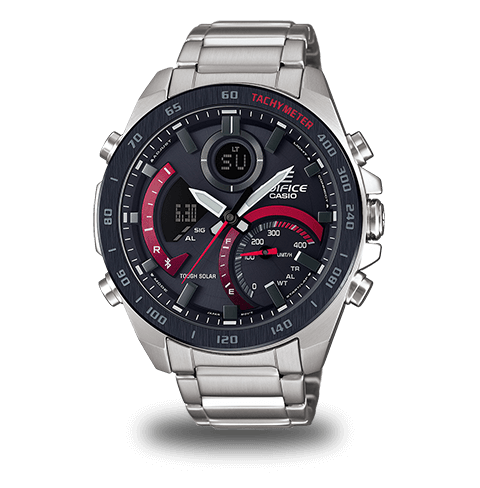 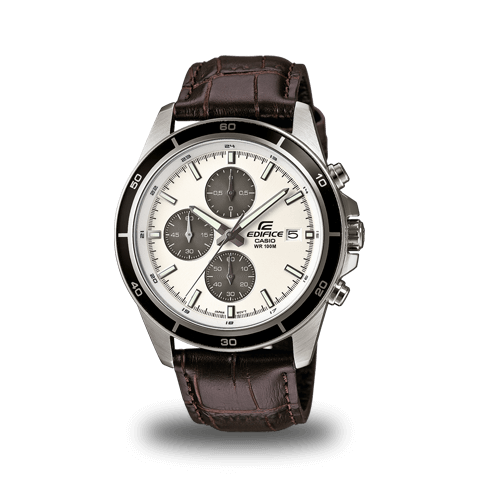 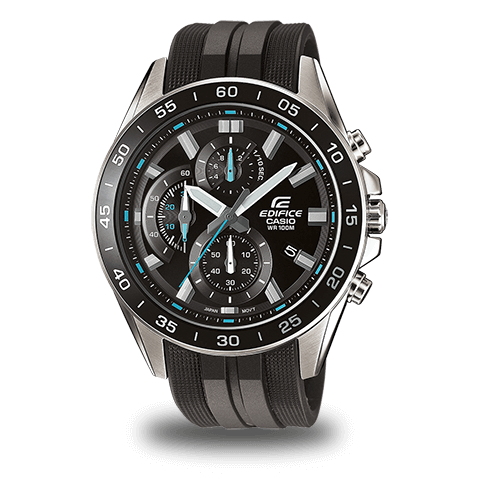 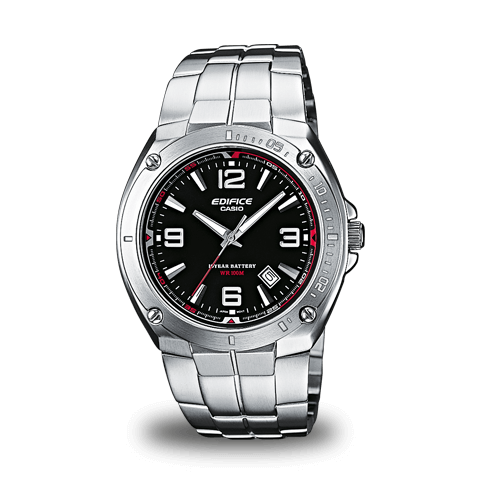 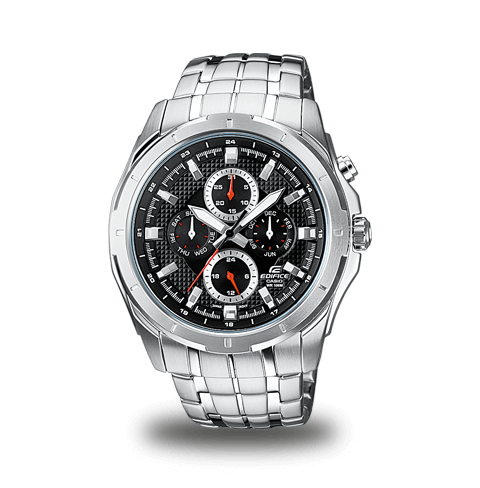 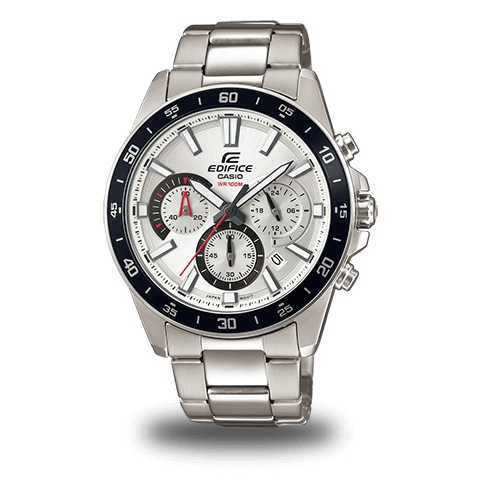 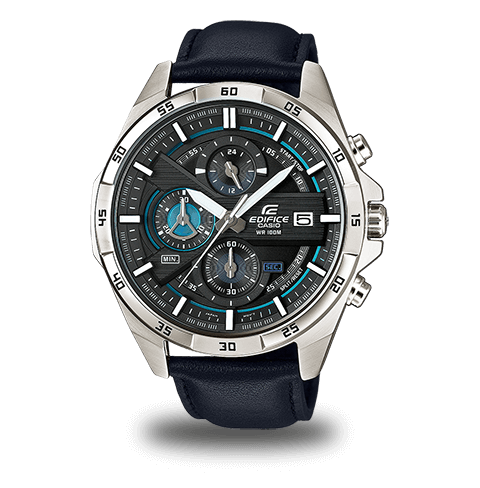 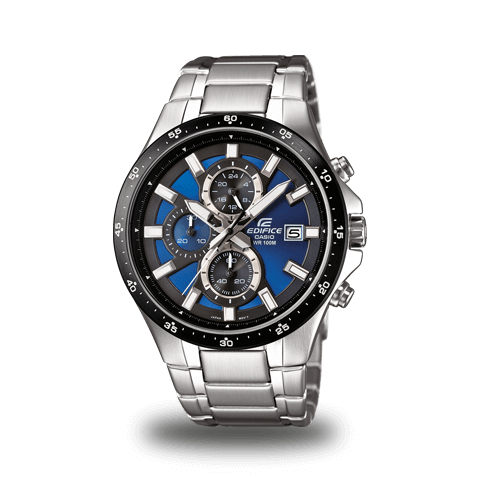 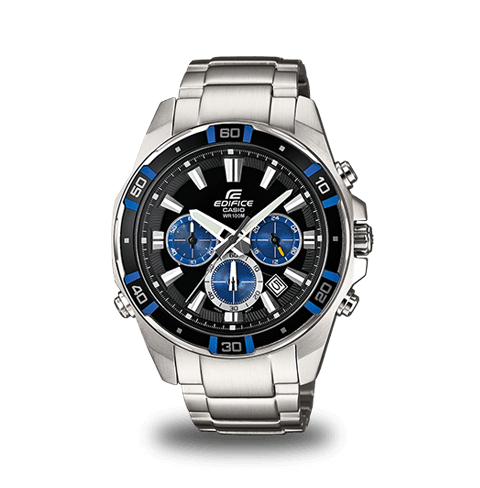 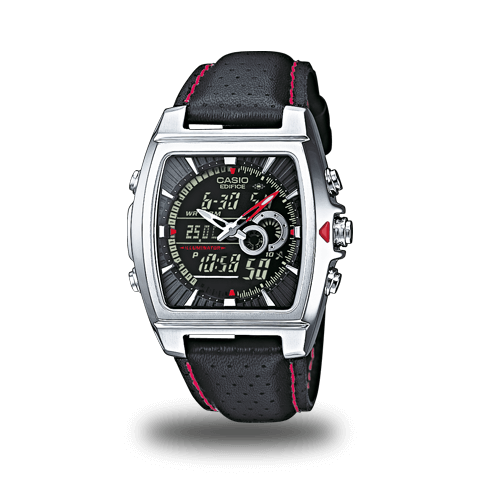 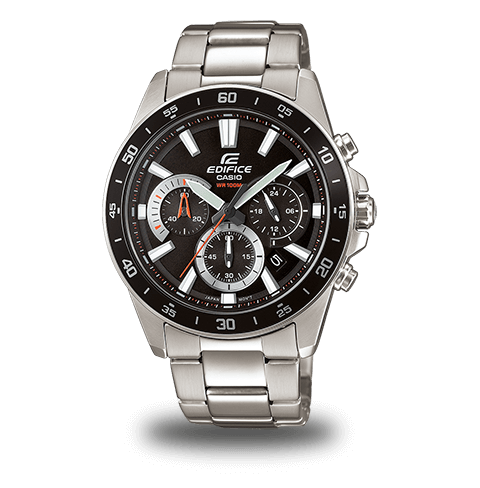 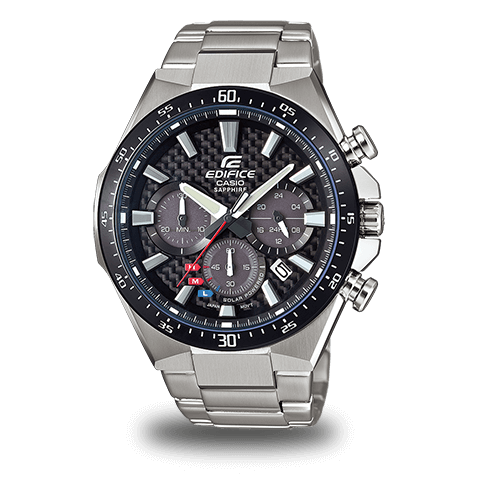 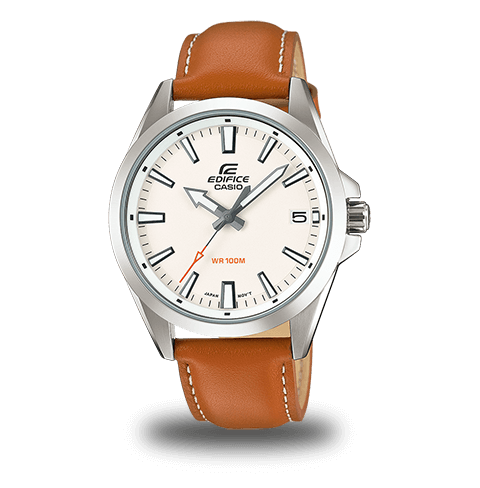 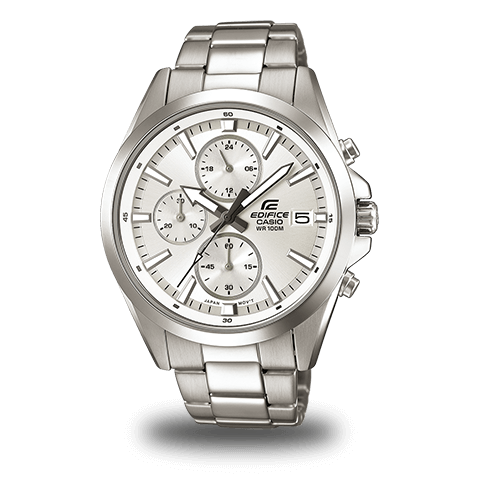 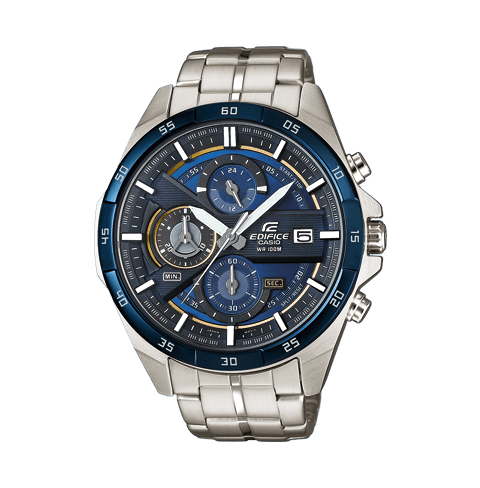 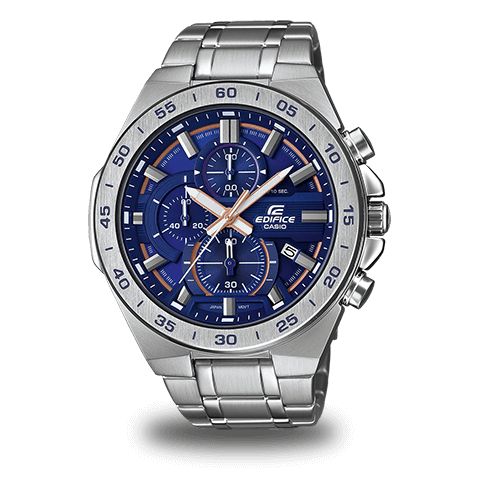 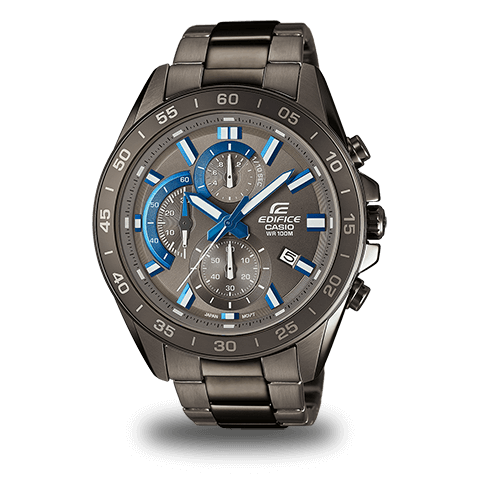 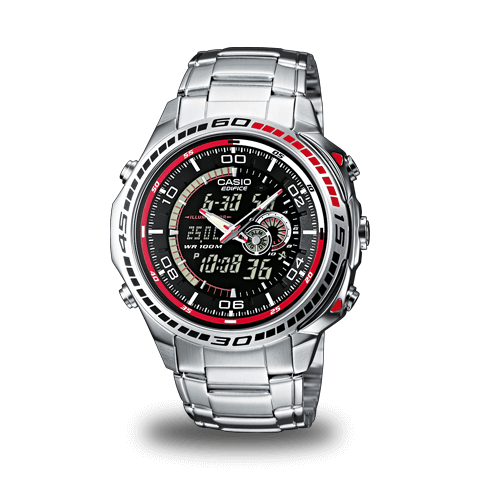 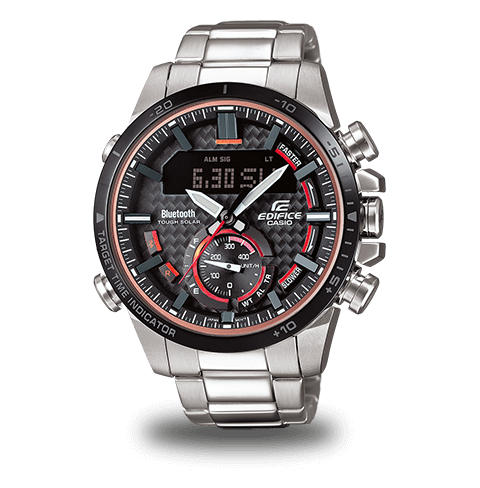 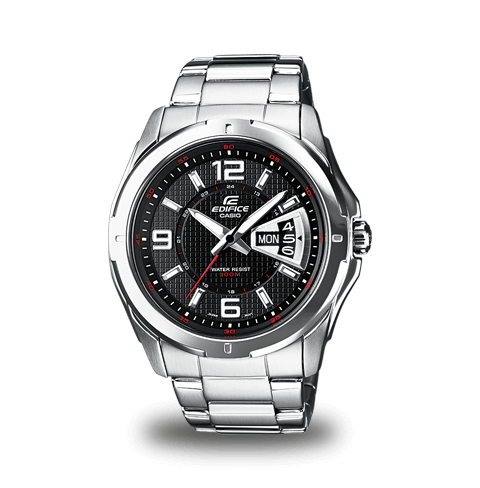 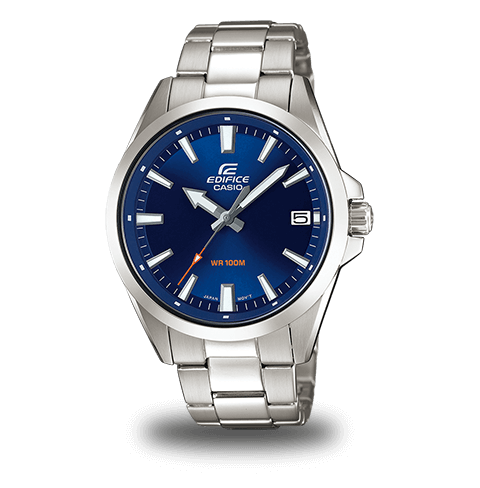 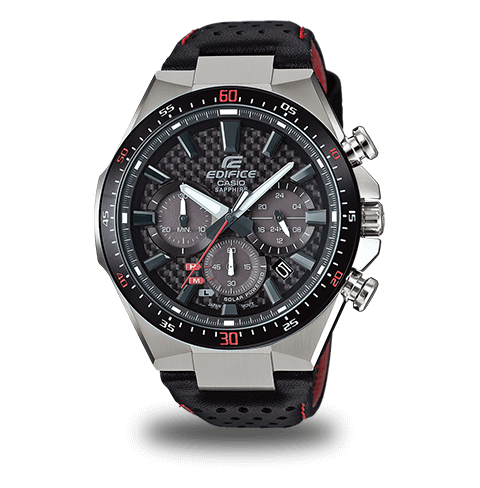 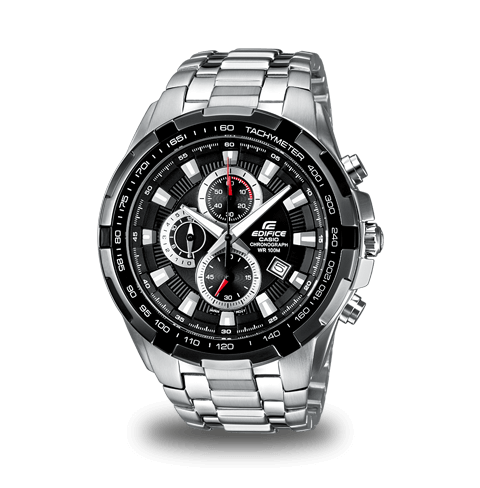 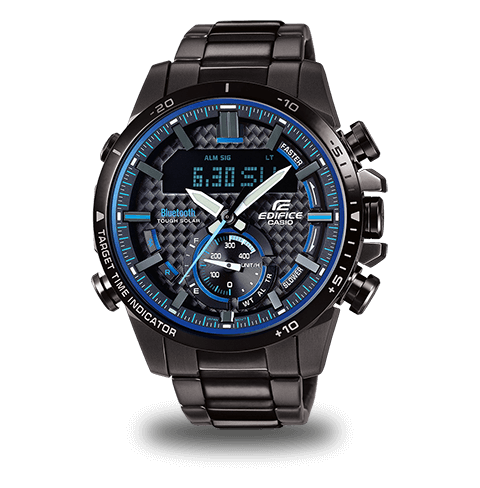 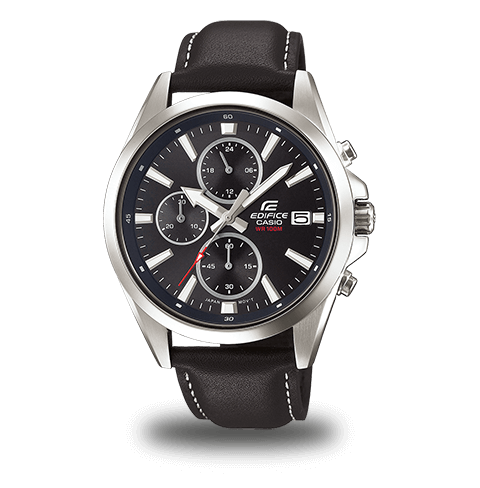 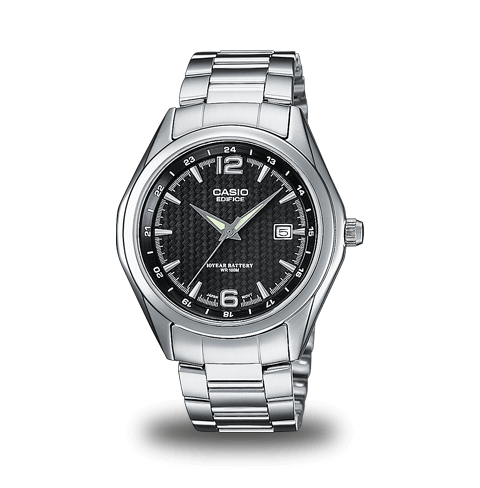 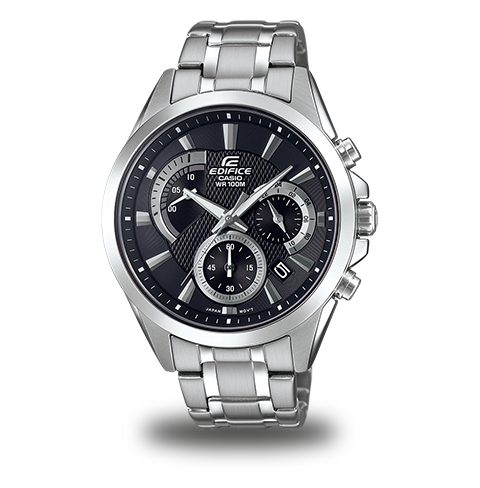 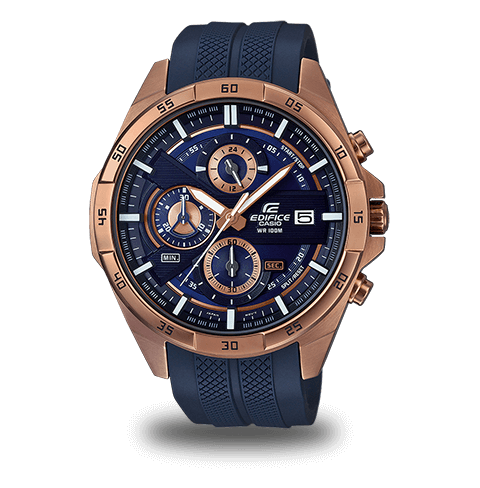 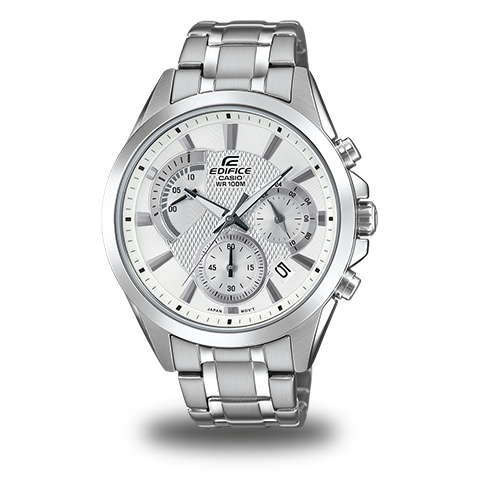 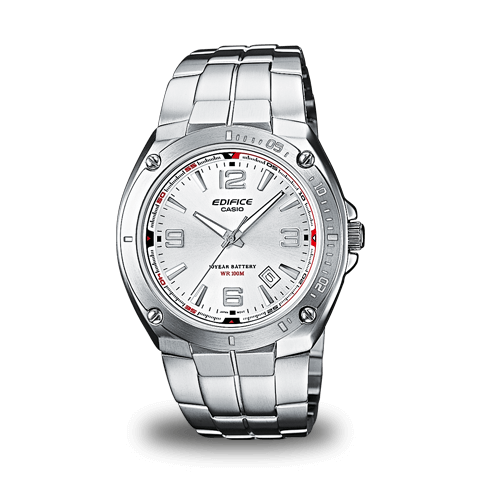 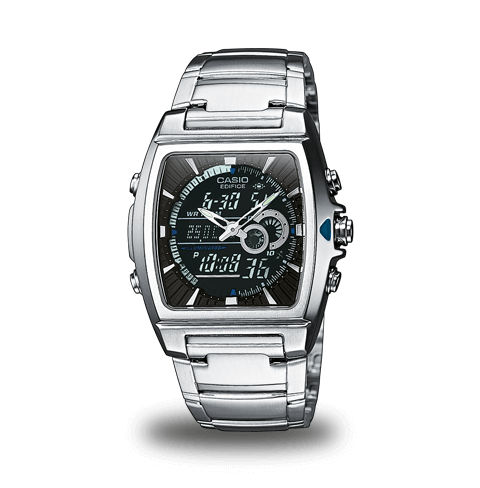 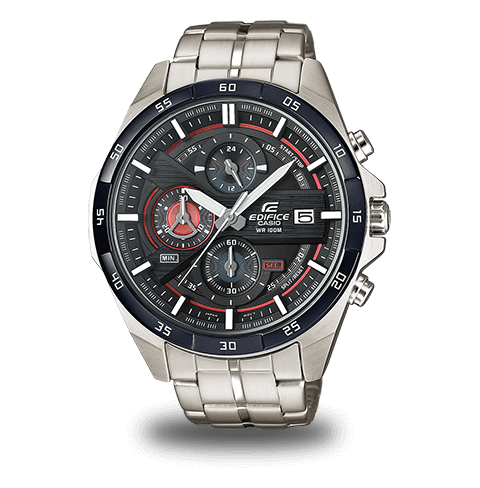 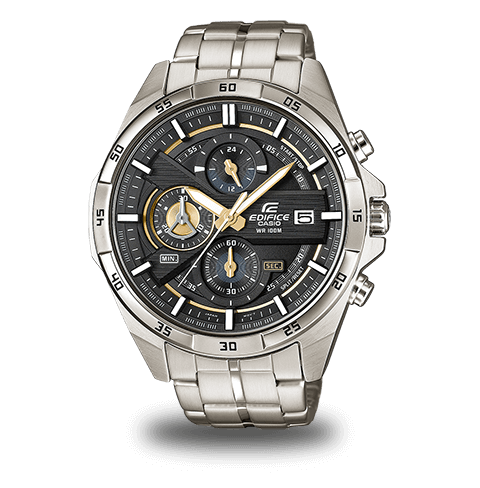 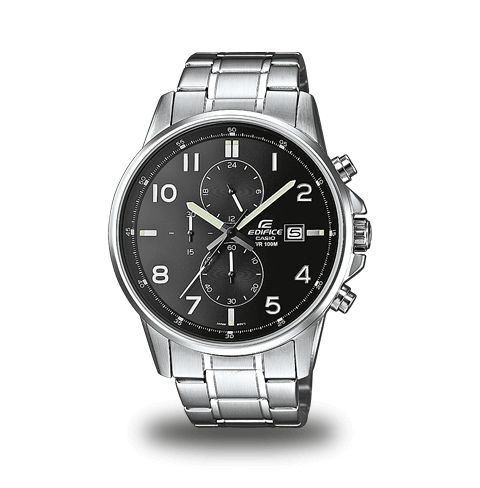 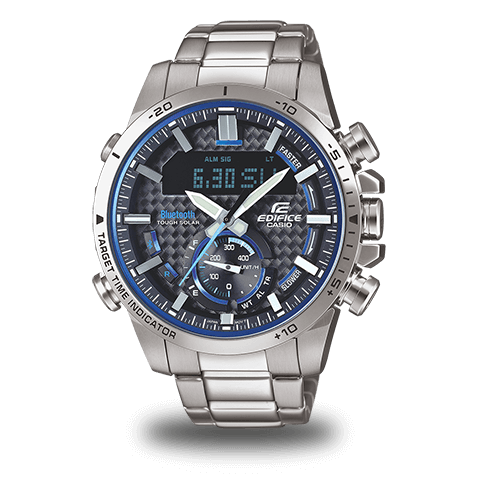 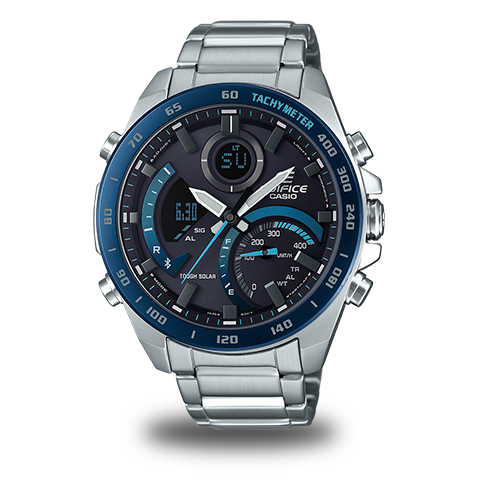 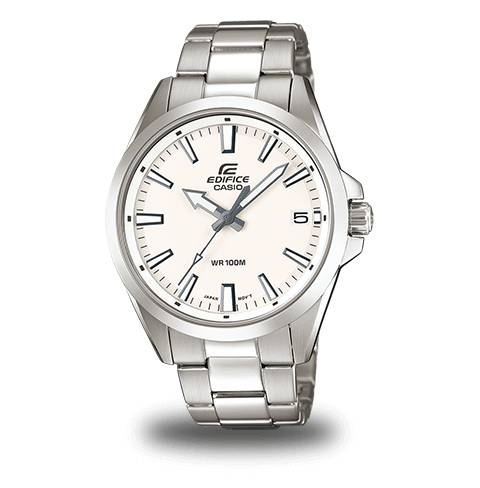 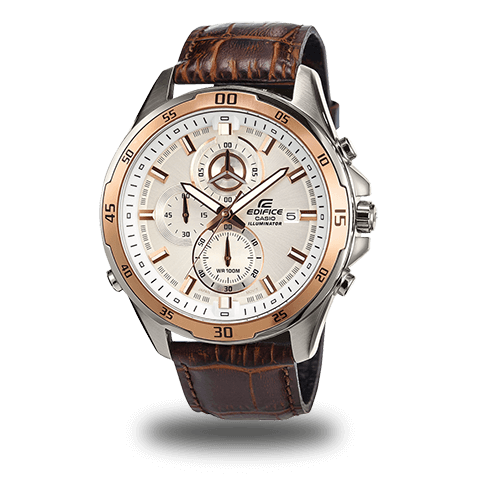 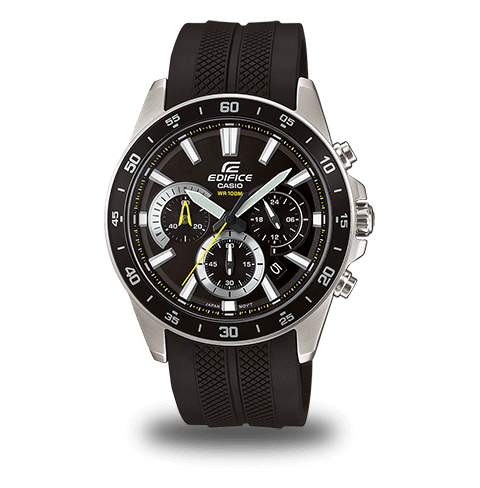 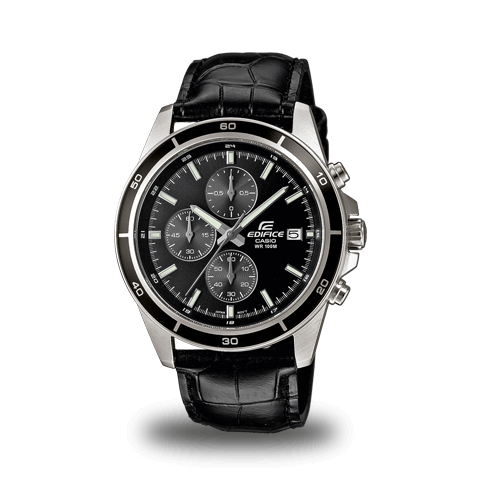 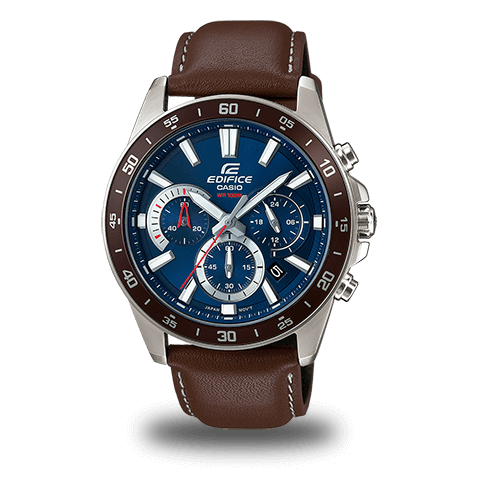 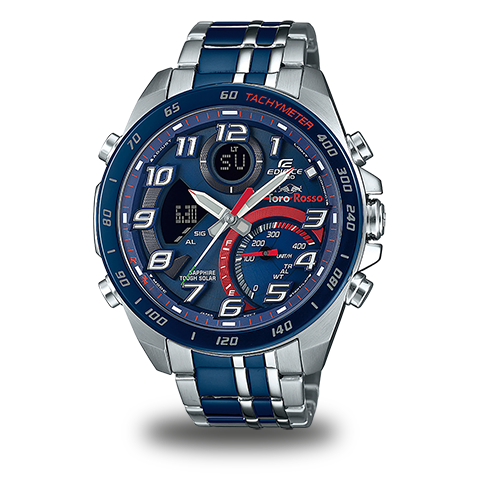 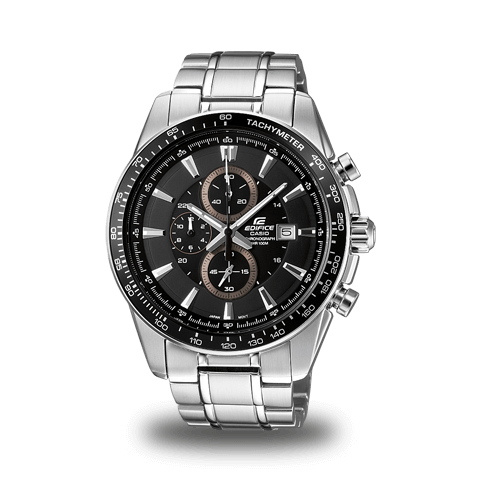 All EDIFICE models have a solid stainless steel case, mineral glass or extremely scratch-resistant sapphire glass, and are waterproof up to 10 bar. 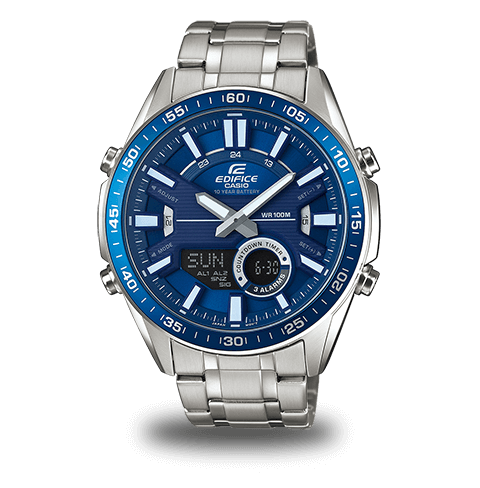 In addition, models with Tough Solar function convert light energy into electricity, making them incredibly durable and environmentally friendly. 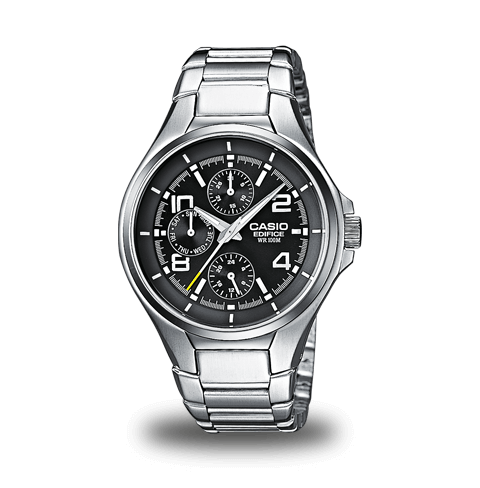 Use the filter to find your personal favourite.